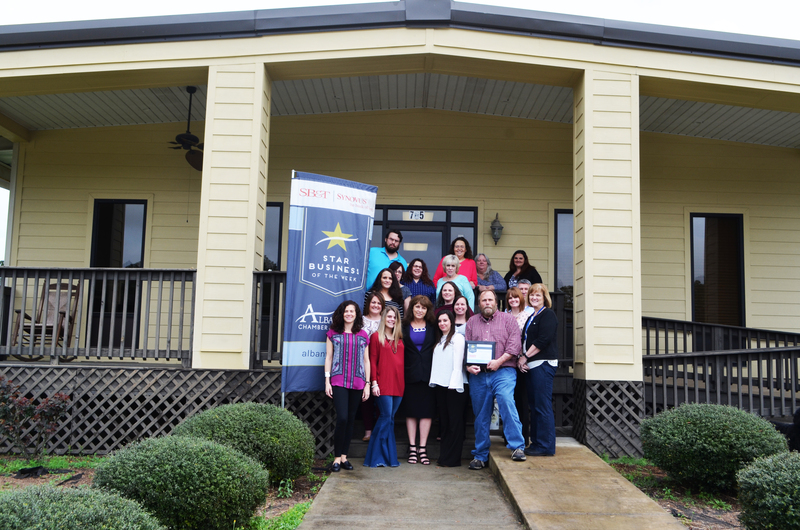 Congratulations to this week’s Star Business, AddTran Logistics, Inc.! AddTran Logistics, Inc. has been providing domestic, import and export freight transportation solutions since September 2002. Their knowledge of the industry and understanding of clientele is what sets their business apart. AddTran Logistics staff possesses years of experience in freight brokerage, trucking, direct and retail sales as well as human resources. President Addison Davis says that Chamber membership garners his business recognition by other businesses looking to open in Albany. He attributes the additional interest in his company to the online membership directory located on the Chamber website. This entry was posted in Star Business of the Week on February 26, 2018 by Mandy Kavanaugh.